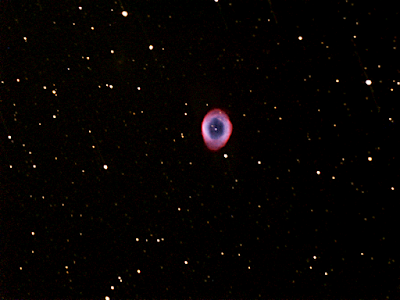 A low cost SVBONY T7 W2568 camera was placed at the Newtonian focus of a 10 inch, f/4.8 Orion Europa Newtonian. 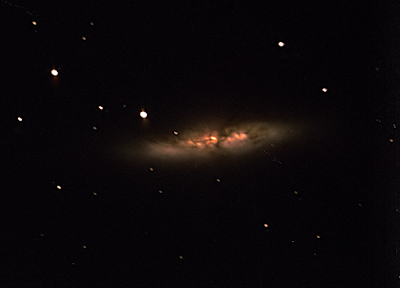 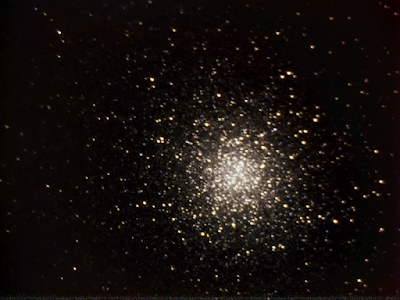 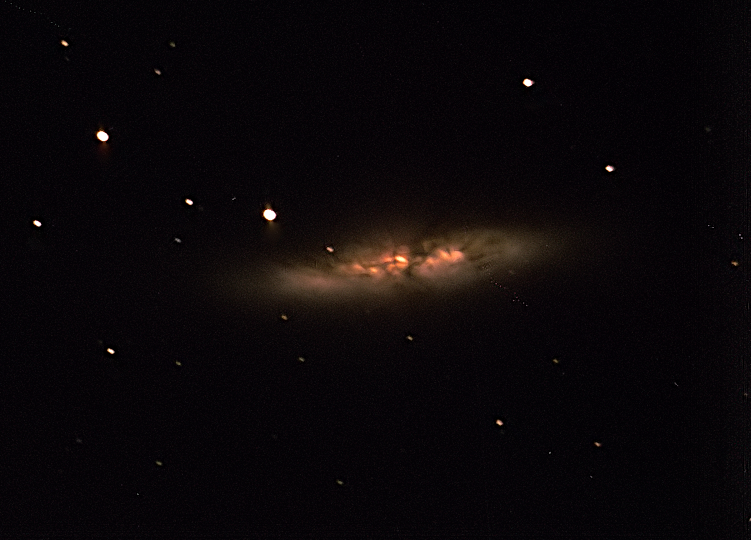 Tiff files were captured by AstroDMx Capture for Linux on a Debian Linux laptop, with real-time flat-field and dark-frame correction of M13, M57 and M82. 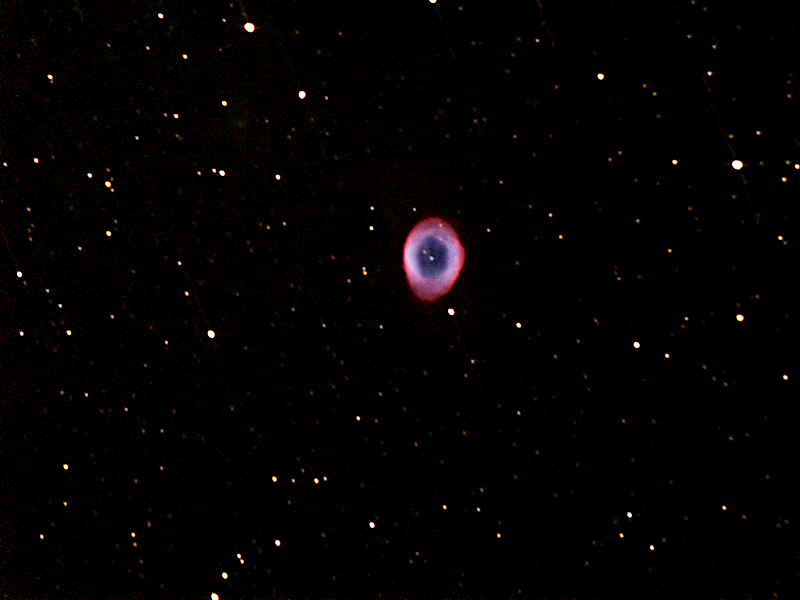 The images were stacked in Deep Sky Stacker running in Wine and post processed in the Gimp 2.9 and Neat image.